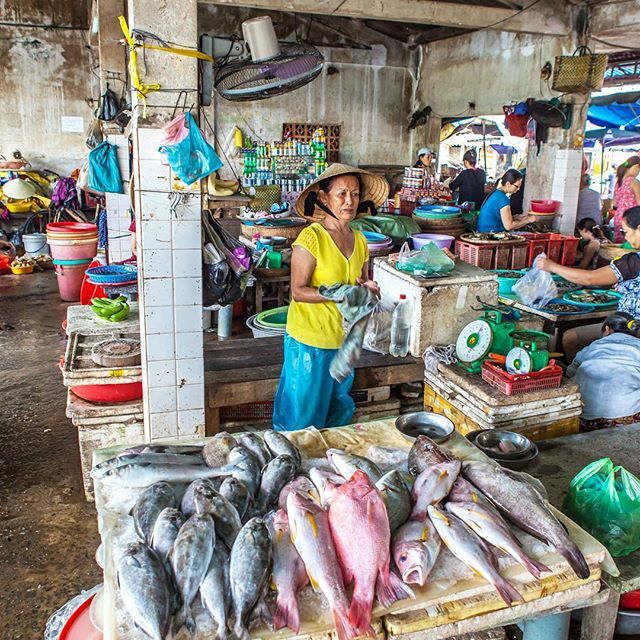 There are so many hotels to choose in Da Nang? You want one with reasonable price and around 3 star quality to save some money for other activities here? 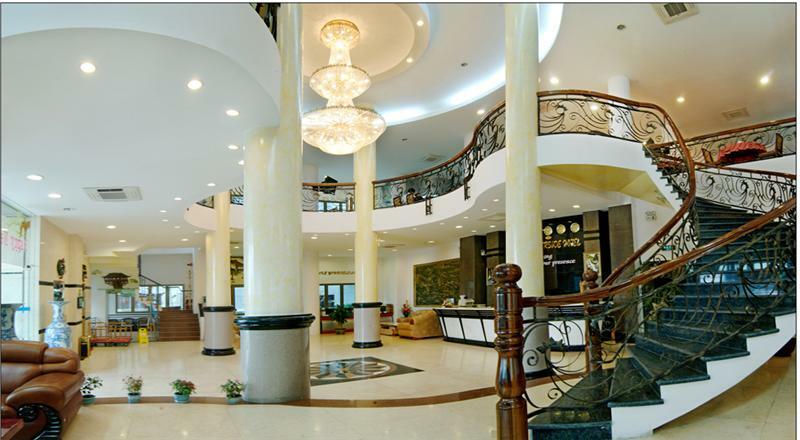 These are Top ten Da Nang 3 star hotels that you should choose from. New Hotel is a new modern hotel but cozy with sea view. 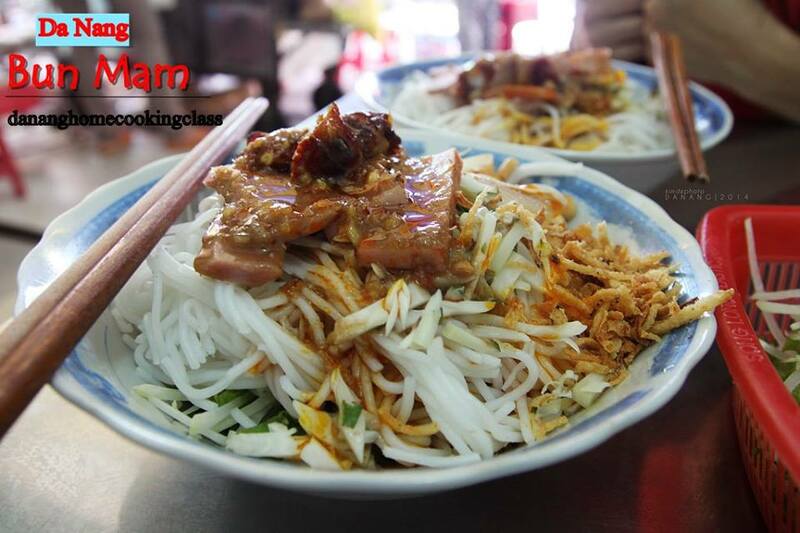 It has a modern restaurant, conference rooms and cafe with professional, dedicated and friendly staffs. 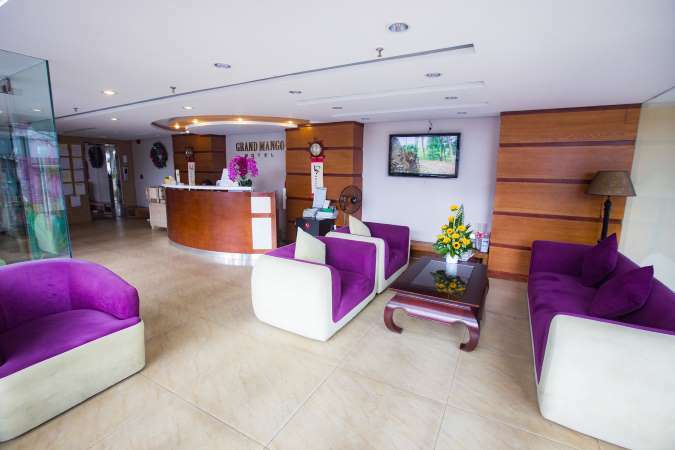 Gold Hotel 1 is just 10 minutes drive from Da Nang international airport, close to Da Nang’s tourist attraction, easy to get to shopping malls, restaurants and bars. Along with modern architecture combine with Western and Asian styles, Gold hotel Da Nang has panoramic views of the city and its famous bridges. 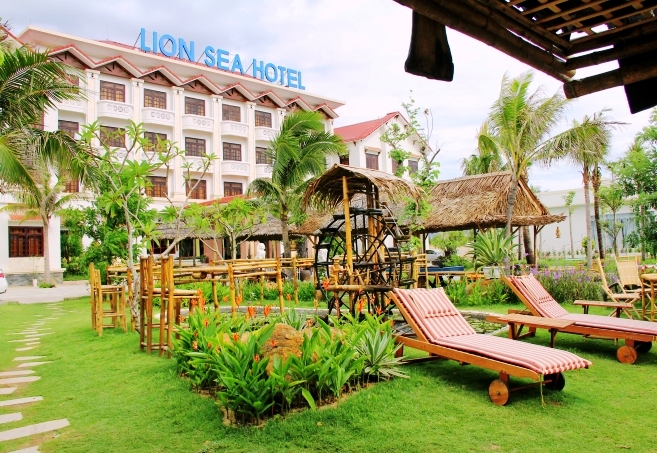 Located next to My khe beach, Lion Sea Hotel is perfect choice for beach lovers. This hotel is designed with unique, elegant and modern architecture with elegance along with luxury interior and exterior. Most of the hotel rooms are designed with windows and balconies facing the sea, which gives you perfect view of the beach. With wonderful beach front location, literally a 1 minute walk to the beach, Chu hotel Da Nang will give you perfect view of the sea, Cham island and Son Tra peninsula. Its rooms are spacious with high quality fittings. Most rooms have fantastic ocean views. Nice breakfast is offered. 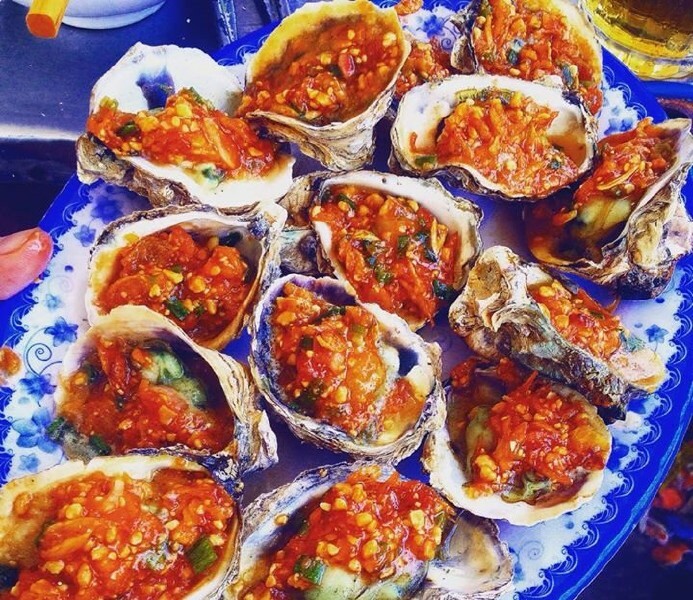 Also with wonderful beach front location, close to many seafood restaurants around, Jazz hotel is the choice for many guests to Da Nang. 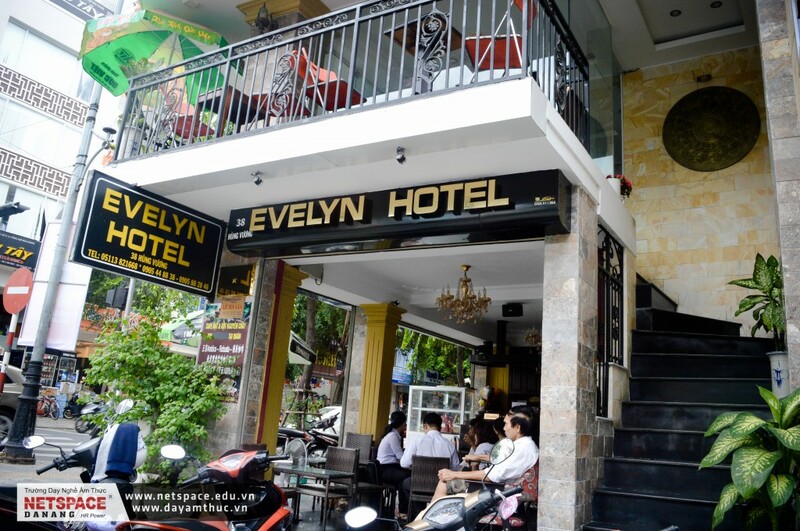 Professional and friendly staffs and nice clean rooms will make your trip more valuable. 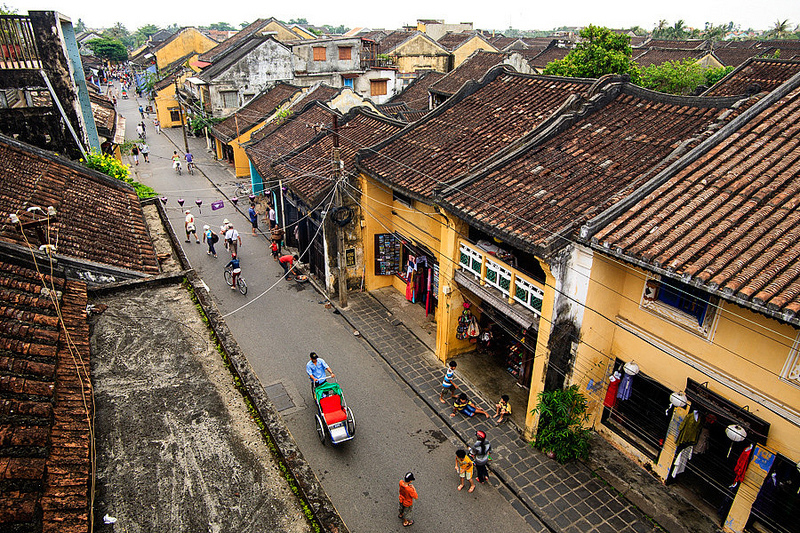 A 5-minute walk from the charming My Khe Beach, 5-minute drive from Marble Mountains, 5-km from the historic Han River Bridge, 20-minute drive to Hoi An Ancient City and 6 km from Da Nang International Airport, Fansipan Da Nang Hotel has very good location. It offers 2 dining options and rooms with a flat-screen cable TV as well. 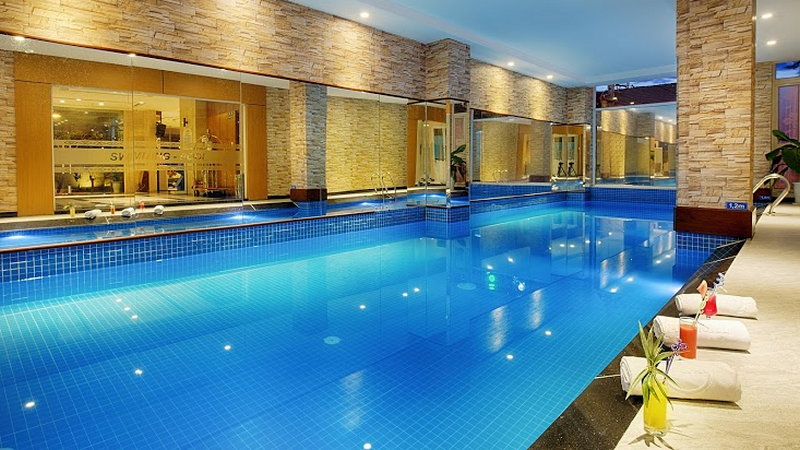 Nice swimming pool is available for those who love swimming in the hotel. 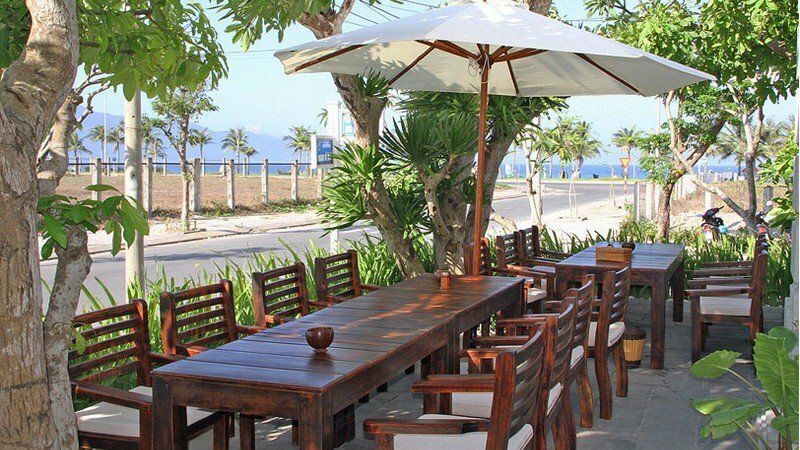 Situated on the Han riverside, Varna hotel is only a 7-minute drive from Danang Airport and 5 – minute drive to My Khe beach. 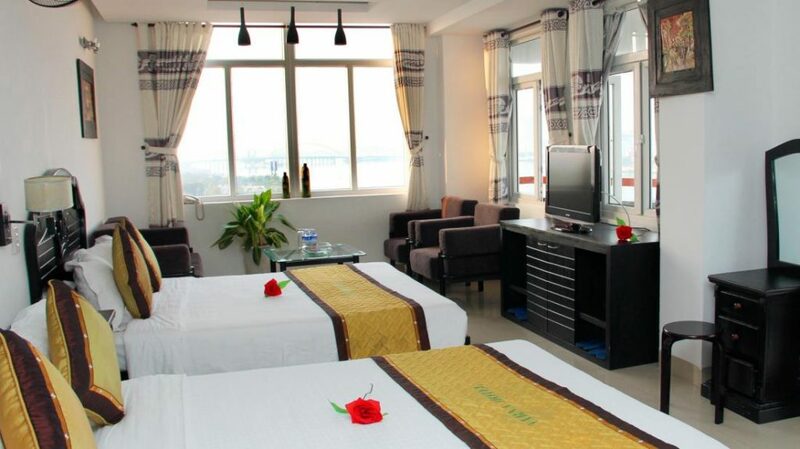 The rooms are spacious, cozy and modern plus city view/river view. Staffs are enthusiastic, friendly and helpful. 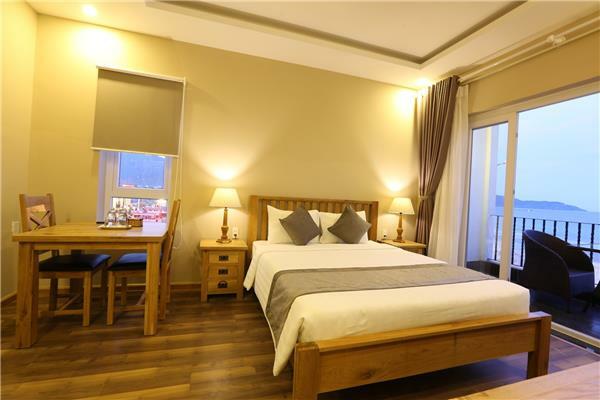 Only 4 km from the city center, 5 km from the airport and a few footsteps to the beach, Grand mango hotel has very good location with quiet atmosphere and reasonable price. 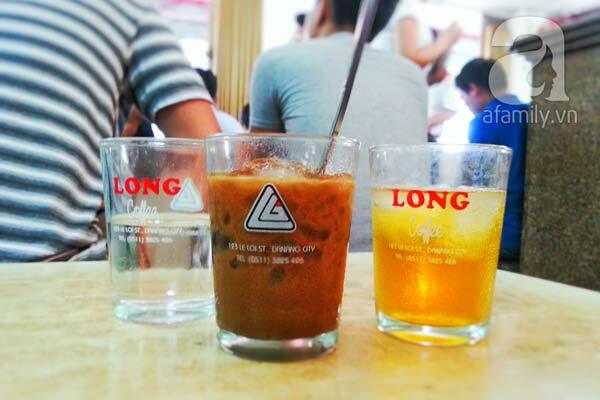 Its nice restaurant will give you a nice breakfast with good service from their friendly staffs. 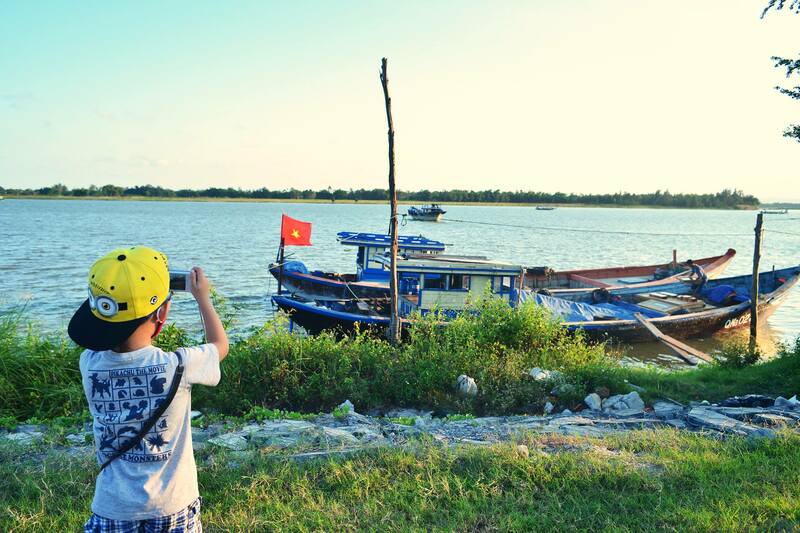 As its name, Da Nang Riverside hotel is located overlooking the beautiful Han river and just 4 km away from the international airport and 3.7 km from Da Nang railway station. 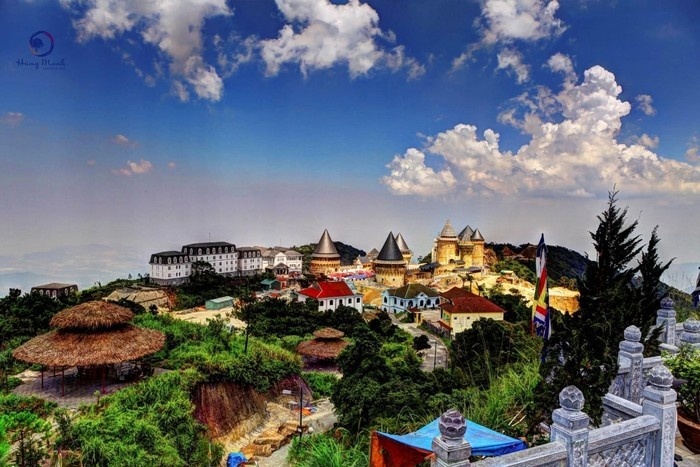 It is close to many popular attractions like Cham Museum, Son Tra Peninsula and has beautiful views of Marble Mountains and Da Nang beaches. 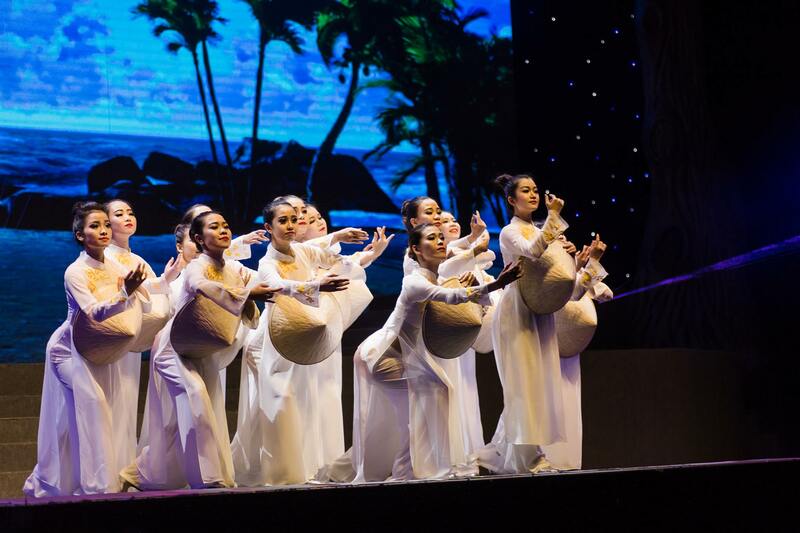 With good interior decorations of rooms and restaurants, Da Nang Riverside hotel is more than a 3 star hotel with nice breakfast, good facilities and excellent guest service. 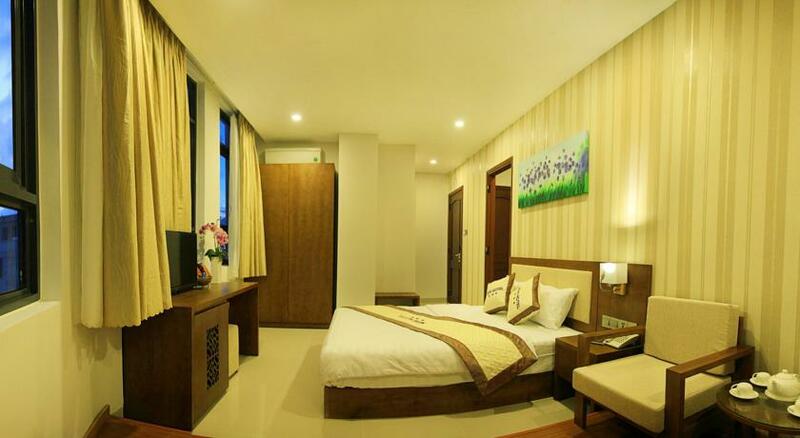 Located next to the bank of Han River, D&C hotel is a brand new hotel (since May 2012) with very easy access to Danang International Airport and Train Station, both are less than 10 minutes travelling by car. Moreover, this hotel is close to Da Nang famous bridges – the Han River Bridge and the Dragon Bridge, just within walking distance. 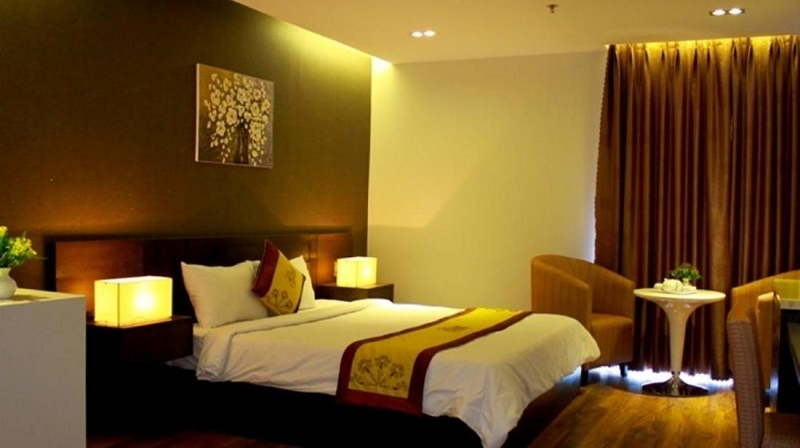 D&C Hotel has a range of comfortable and spacious rooms for different staying purposes. 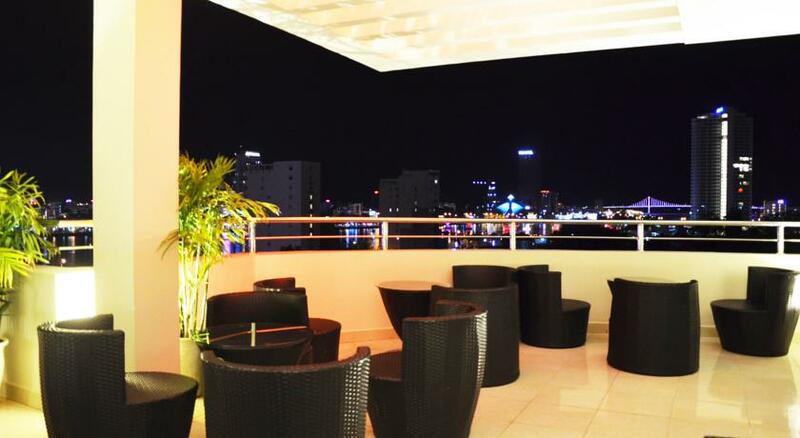 Especially there is also have a roof top restaurant known as Sky Bar that offers various cuisines from Western to Asian. This hotel will help your trip more relaxed and comfortable.